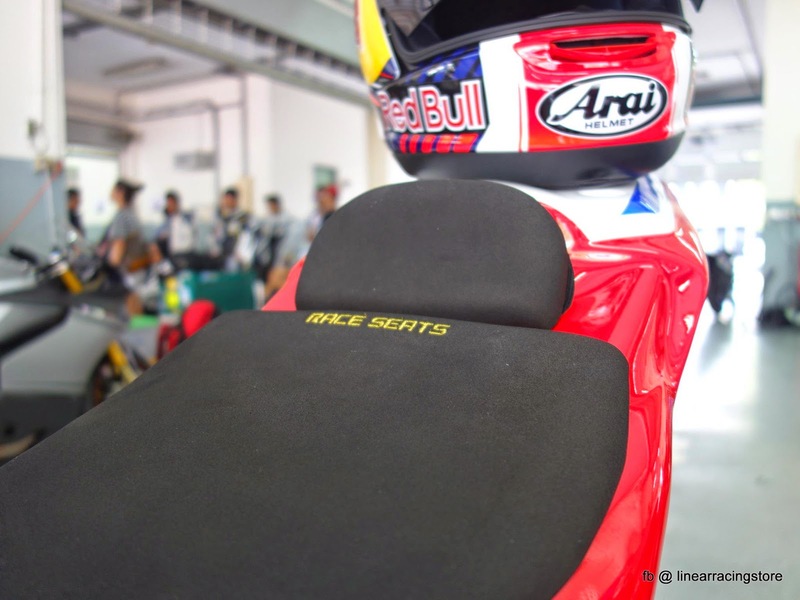 Get Raceseats from us, the best racing seat for your race bike. In racing, small things can make a big difference. Comes in two pieces. Best quality. 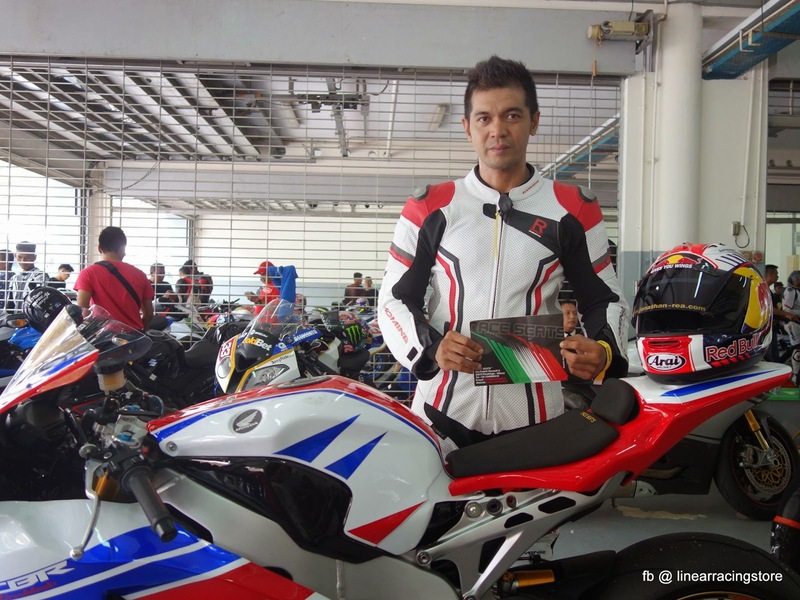 A choice of many professional racers in WSBK and MotoGP. The rider. Thank you for choosing RACESEATS from us.